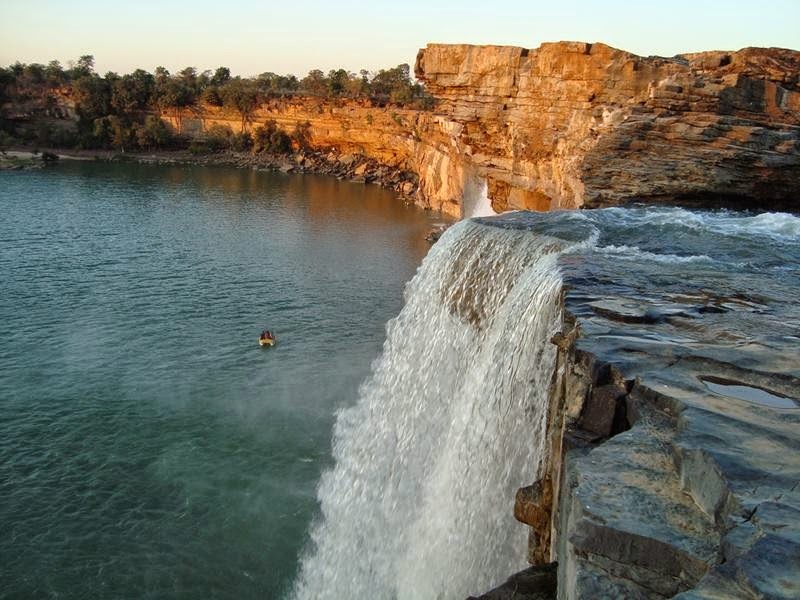 Chitrakoot Falls are located 48kms west of Jagdalpur in the state of Chhattisgarh, India. 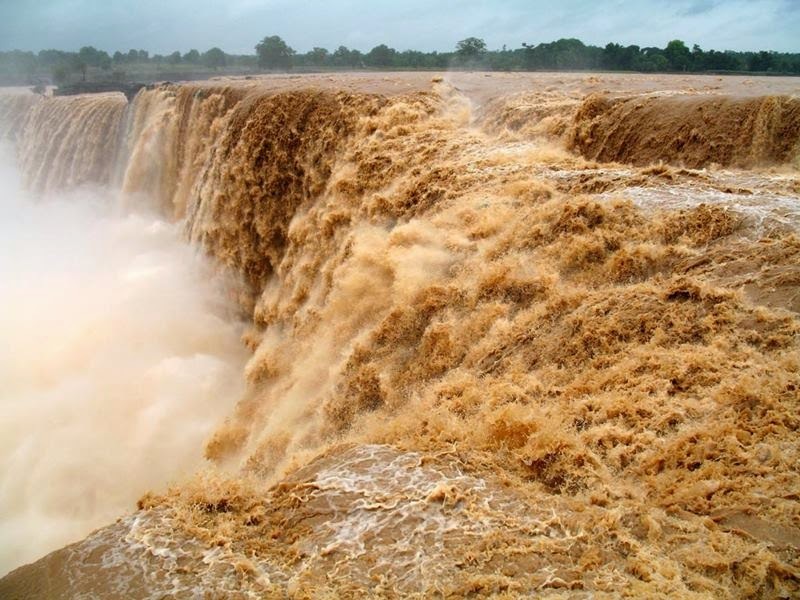 This waterfall is considered the Niagara Falls of India and is the broadest waterfall in the nation. 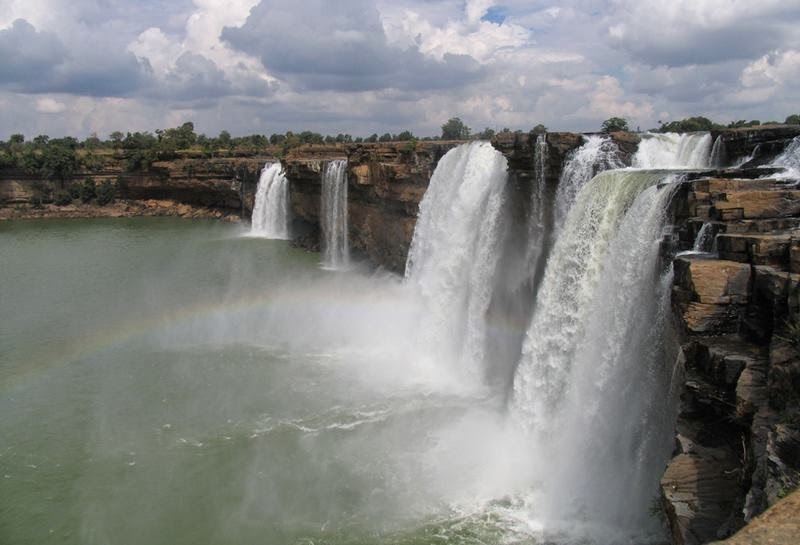 Chitrakoot falls are located in the middle of Vindhya ranges. 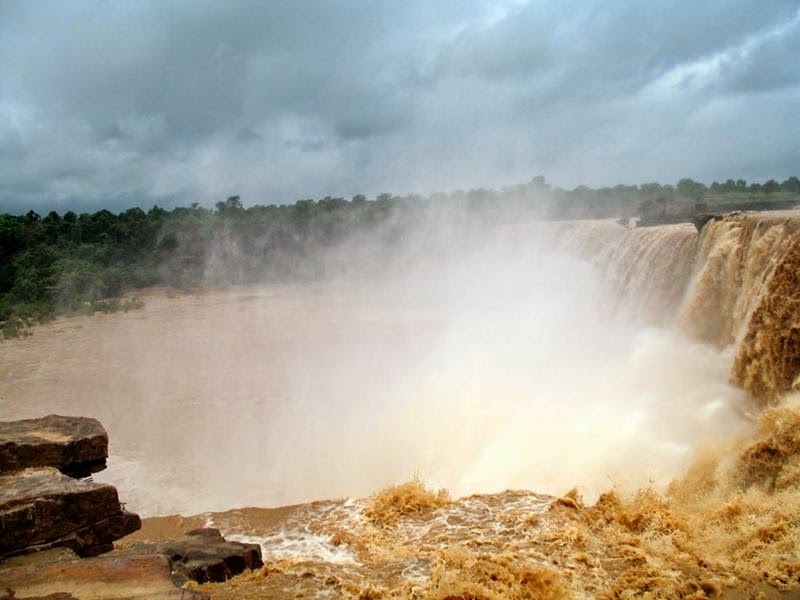 The waterfall is formed by the Indravati River in Chattisgarh region which is a tributary of Narmada. 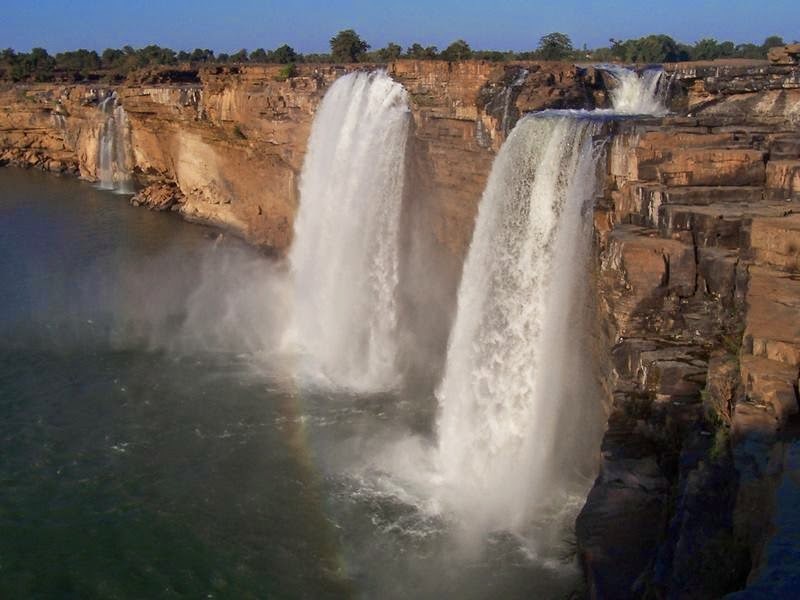 Chitrakoot waterfall is the largest waterfall in India. 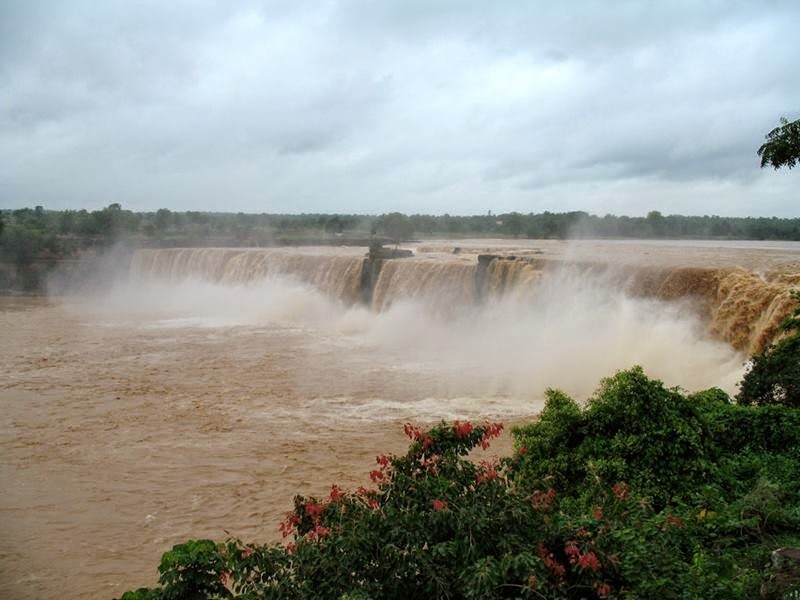 The height of the falls is 100 feet.The breadth of the waterfall varies as the water level in the river changes drastically. 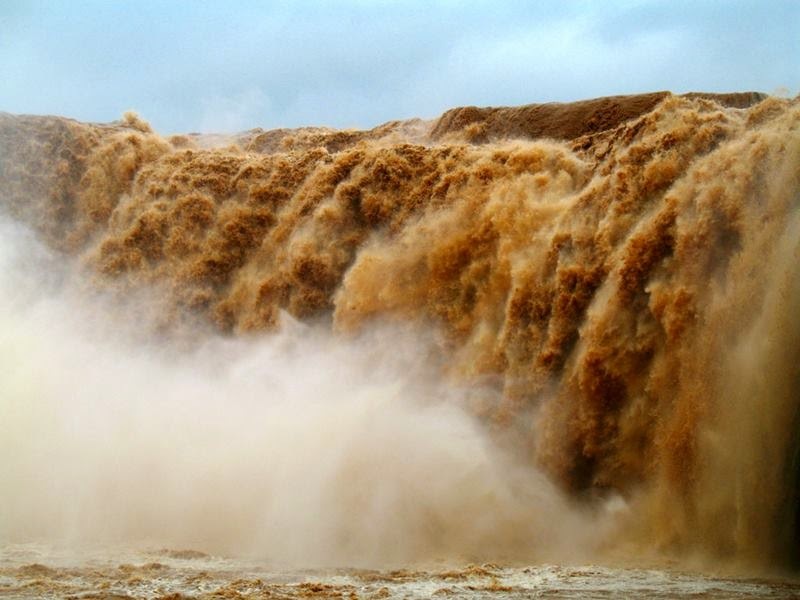 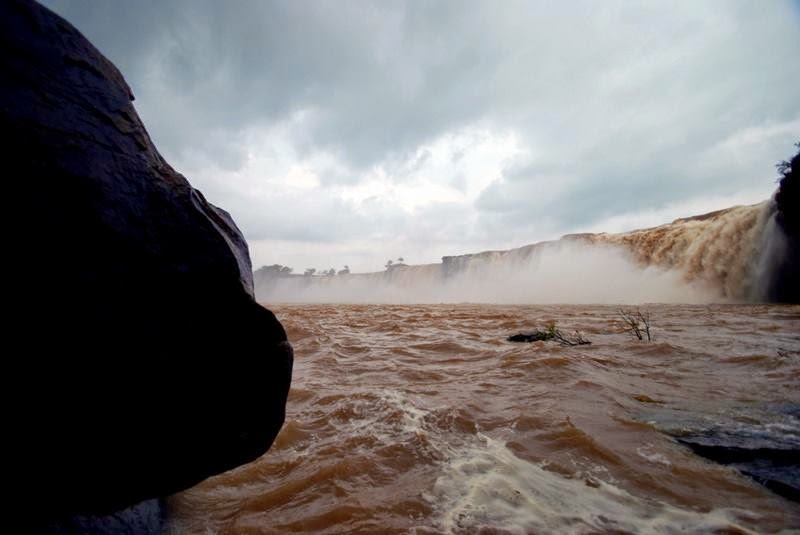 During monsoon the waterfall turns wild and violent. 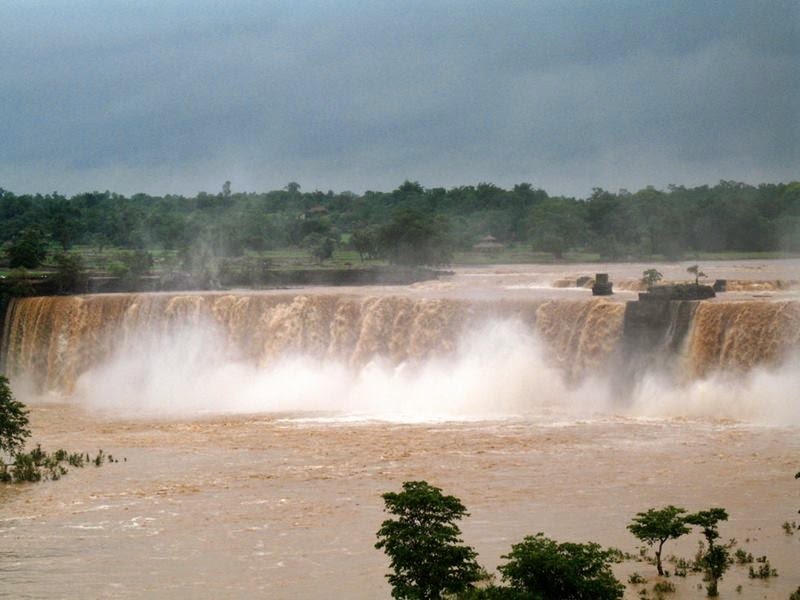 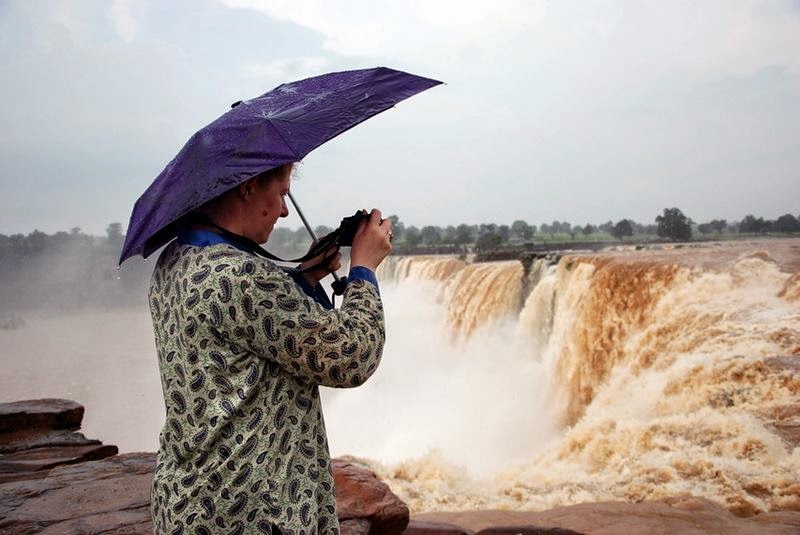 Chitrakoot waterfall is best seen during and after the monsoon, between July and October.